"Afghans...value stories for reasons that have nothing to do with the information they contain," writes journalist Vanessa Gezari. 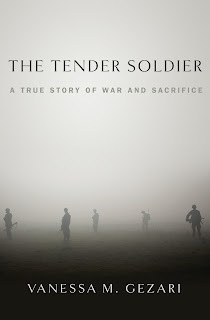 And readers should value Gezari's book, The Tender Soldier, for reasons that have nothing to do with the information that the book contains about murdered social scientist Paula Loyd and the Human Terrain System, a contractor-run program that took Loyd to Afghanistan to collect cultural information in support of Army operations. The book violates several Western literary narrative norms; it might puzzle or disappoint readers looking for a military thriller, a straightforward biographical portrait of Loyd, or a scholarly critique of the Human Terrain System. Its most significant contribution to the literature of war lies in Gezari's use of Afghan oral narrative tradition to navigate the confusing and contradictory terrain of modern warfare in a tribal society. Gezari has written elsewhere that Afghan speakers have a habit of "describing an event or mentioning a name, then dropping back to tell how that event or person came to be." She adopts this technique for The Tender Soldier, which opens with a dramatic and tragic event, wanders in and out of the subjects' lives, dips a toe here and there into the history of Afghanistan and anthropology, and follows the short programmatic life of the Human Terrain System from its conception to its adoption as an Army intelligence program of record. Her transitions, like the roads around Kandahar, often lack conventional signposts. Take, for instance, Chapter Four ("Maiwand") where transitions between time periods and subjects can be as abrupt and jarring as a ride on an unpaved road through the Afghan desert. This narrative choice has an interesting effect on Gezari's depiction of Paula Loyd, the story's "tender soldier." Sketched only briefly in the first few pages, Loyd is either frightfully maimed or dead at the end of the first chapter. She is gone before we get to know her, before we invest much emotional energy in her goals and dreams for Afghanistan and its people. But she and her thwarted goals reappear throughout the narrative in a ghostly way. She does not speak to us directly--her story is told through the voices of others, and through the idealistic words of her undergraduate honors dissertation. The stories are infused with the tellers' grief, which allows Gezari to go beyond showing readers how the pointless destruction of a bright, caring woman affects us as individuals. She invites us to become part of a greater community--one tragically made less when a woman like Loyd is no longer able to contribute. In doing so, Gezari taps into the heart of traditional storytelling. She demands that we consider not only "How does this narrative affect me," but "How does it affect us?" 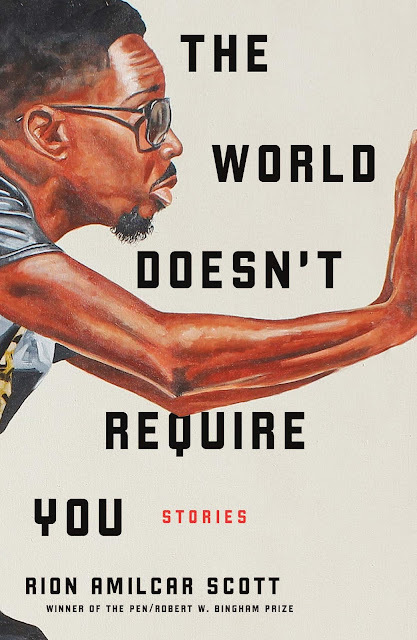 Gezari draws on another technique of oral storytelling, a reliance on metaphor and allegory that some modern readers might consider simplistic and heavy-handed, to produce a subtle and profound effect. 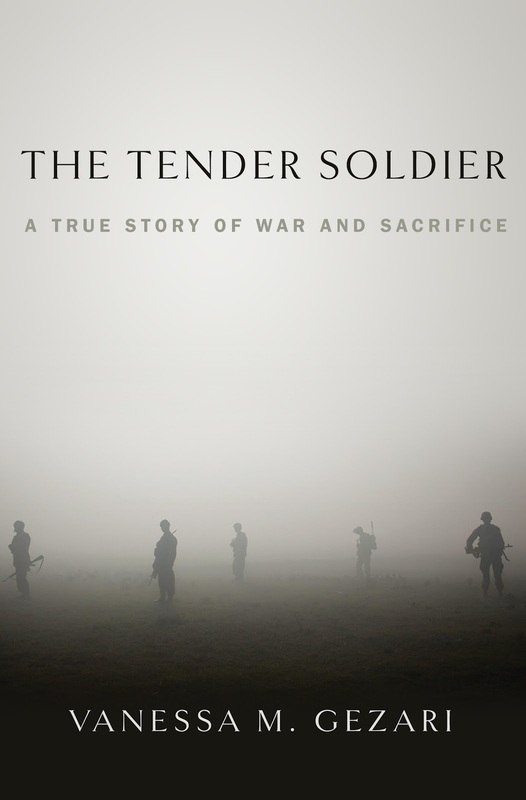 Several of her subjects in The Tender Soldier can be read as allegorical characters--literary representations of ideas rather than living individuals. Loyd, the "tender soldier," stands for the kind of culturally-sensitive Army needed to succeed at civil affairs and counterinsurgency missions. Loyd's teammate Don Ayala is presented as the embodiment of post-traumatic stress disorder, which has had tragic effects on many veterans of foreign wars. When he shoots Loyd's Afghan attacker, who is handcuffed and in custody--a "protected person" under the Geneva Convention--he also challenges our assumptions about war crimes (a term that Gezari stops short of using). Two "ignorant experts" demonstrate our capacity to either learn or remain dangerously ignorant: Banger, a former Marine who replaces Ayala, learns to recognize ethnic Hazaras (the Persian-speaking people of central Afghanistan) and to see the effect of their low social status; Maria Cardinalli, armed with a doctorate in theology and a single course in combat first aid, uses her "expertise" to stage a medical mission and treat an Afghan woman's obstetric injury with Icy-Hot. Gezari's allegorical treatment of her subjects demonstrates how individuals' choices and actions affect the war and shape our perception of it. It also appears to flatten them, make them less human, and do them a disservice. This is a cautionary tale. Lawyers at Don Ayala's murder trial characterize Loyd's attacker Abdul Salam only as a terrorist; in the courtroom narrative, Gezari points out, his "life had been reduced to one moment, one act." Gezari is challenging us to question the way we sometimes allow our understanding of war and the combatants engaged on both sides to become allegorical and metaphorical, flatten character, translate the human picture into political shorthand, and in so doing, render a grave disservice to our fellow man. Gezari herself slips in and out of the story. The authorial presence at first feels uncontrolled and intrusive, but ultimately adds another layer of meaning to the narrative. Gezari, like an Afghan elder, pulls the reader into a tea house and demands to tell us a true war story. 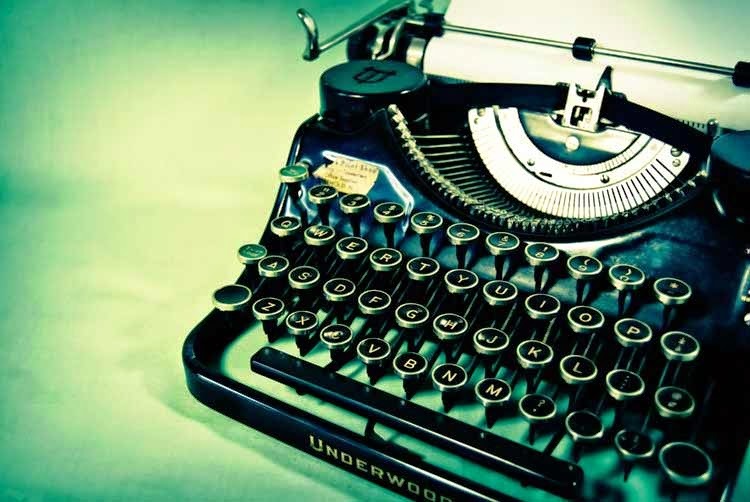 She wants readers to ask, "Why are you telling me this?" And she provides no single, easy answer. This elevates The Tender Soldier above simple moralizing about the attack on Loyd and the idiocy of a contractor-run boutique program that cost three American lives and millions of taxpayer dollars with questionable benefit to the warfighter. Despite Gezari's novel and creative approach, the text is not without flaws. Descriptions can slip from beautiful to precious; overreliance on cliche and hyperbole periodically ejected me right out of the story. When I read that Loyd's commanders "marveled at the contrast between her flaxen delicacy and her physical toughness," I spent a few delicious moments contemplating what would happen to any commanding officer who marveled aloud about a subordinate's "flaxen delicacy" given the recent military sexual harassment scandals. (Loyd's civil affairs commander, an Army colonel whose actual comment is quoted verbatim in a footnote, would probably marvel at Gezari's interpretation of his description of Loyd on a 10-kilometer rucksack march.) Loyd's boyfriend, a special operations officer, has "gray-blue eyes, a square jaw, and a lean, muscular build, but a scar near the outer edge of his left eye [that] hinted at an alluring vulnerability;" teammate Clint Cooper had been "roguishly handsome;" and Don Ayala "had the soulful eyes of a matinee idol." If Gezari was attempting to render her characters with short, memorable descriptions in the way that Homeric orators used repetitive devices to aid memory during recitation, the result was unsuccessful: Fifty Shades of Afghanistan, not an Afghan Odyssey. Serious readers attuned to word choice may occasionally be tempted to toss the book into the wine-dark sea. Don't do it. Read the book. Gezari's rendition of a true war story with the techniques of oral storytellers offers an important alternative to American policymakers' preferred narrative--a war with a tidy beginning, middle, and end. In The Tender Soldier, she invites us into the tea house, lets us experience the true chaos, confusion, and culture of the war in Afghanistan, and weaves a rich tapestry that transcends simple reporting to venture into that most human cultural terrain: storytelling. Jerri Bell is a retired naval intelligence officer who covered the second war in Chechnya when she was assigned to the U.S. Embassy in Moscow. 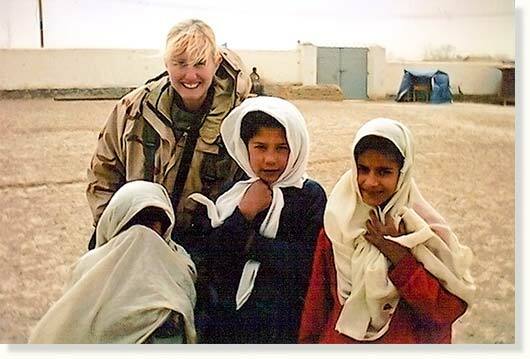 She is currently the managing editor of O-Dark-Thirty/The Report, a publication of the Veterans Writing Project.